Looking for a bold, eye-catching piece to add to your wardrobe? 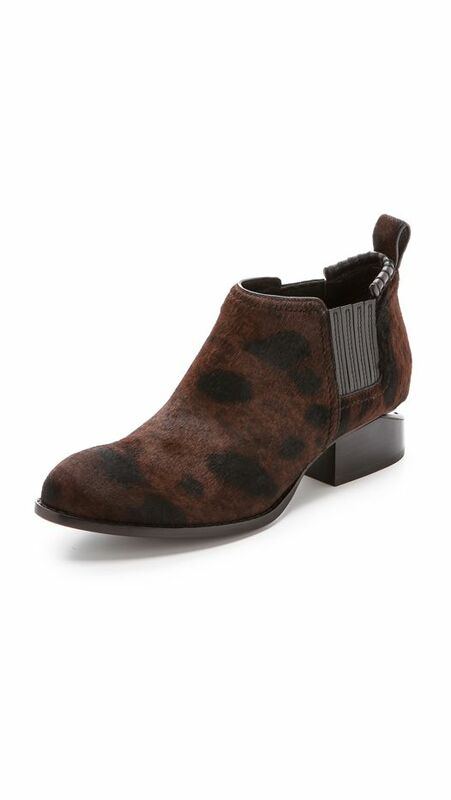 Let a pair of luxe leopard ankle boots answer your daring fashion needs. The spotted print is the perfect way to make an otherwise basic outfit totally stylish. Interested? Keep reading to shop our top seven picks! How do you feel about leopard print? Let us know in the comments below!